Professor Richard Wilding uses video extensively to communicate ideas and issue with his global audience. Most new material is uploaded onto the iTunesU - Supply Chain & Logistics Collection. 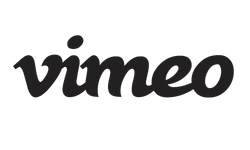 However many other videos can be accessed through his YouTube, Your TechTV or Vimeo channels. It is recognised that some organisations "Information Technology functions" block access to video channels so if you struggle to view do try another channel. Some sample video's from YouTube are embedded below. Professor Richard Wilding on YourTechTV. 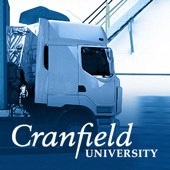 Supply Chain & Logistics - Cranfield University. This collection of both Audio & Video productions was launched mid-2011. This collection (album) became the No.1 Business Collection for downloads and reached No.4 in the global iTunesU charts in July 2011. All new video material by Professor Richard Wilding will be uploaded into this collection. Cash is King, Service is Sacred! Supply Chain in the Board Room.